By Adjua Fisher·	 8/24/2017, 1:10 p.m.
As we were VERY excited to tell you guys over on Instagram earlier in the week, our 2017 Be Well Philly print issue is here! We’ll let you jump around with joy for a minute. Okay, now on to how you can get your hands on a free copy. 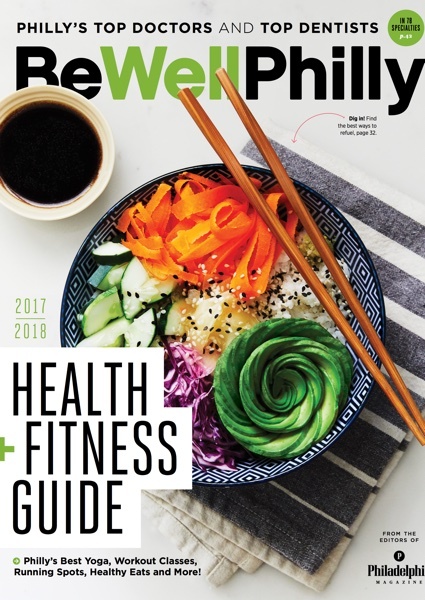 But first, a bit about what you’ll find inside of the issue: This year, we decided to bring back our Best of Be Well Philly awards to highlight all the people, places and activities in Philly’s fitness and healthy food world that we are absolutely loving right now, like @Plantbasedblonde, who made the lovely plant-based sushi bowl featured on the cover you see to your left. 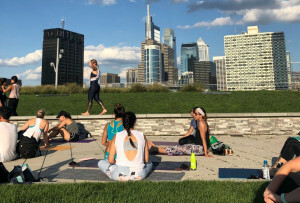 We also had Philly fitness and foodie pros pick some of their favorite spots for everything from a mental escape to a killer outdoor boot camp, and more. It’s a good read, if we do say so ourselves. 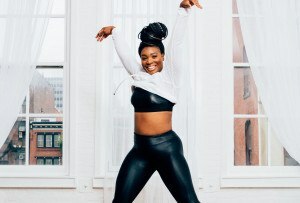 And you can also consider it your annual bucket list for fitness classes, healthy menu items and relaxation techniques you absolutely need to try this year. So, to get your own free copy, simply fill out the form below and we’ll mail one out to you shortly. 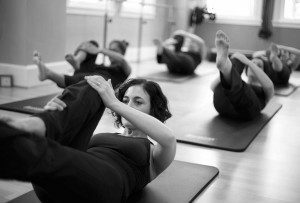 And if you’re not already subscribed, be sure to sign up for our weekly Be Well Philly e-newsletter to stay up to date on fit happenings around town. Happy reading!